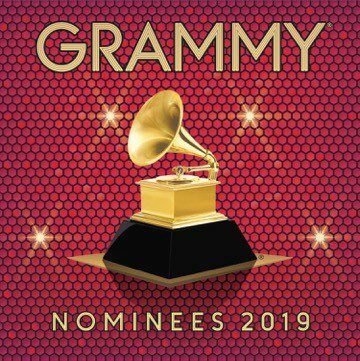 05 December 2018 (Toronto, ON) - The Recording Academy™'s GRAMMY Recordings® and Republic Records/Universal Music Canada, the country's leading music company, will release the 2019 GRAMMY® Nominees album on January 25 in stores and via digital retailers. "We're honored to join forces with the Recording Academy for this year's iconic GRAMMY Nominees album," said Monte Lipman, founder and chairman of Republic Records. "This body of work recognizes a moment in time and music, and more importantly supports artist-related charitable causes. I’m anticipating this year's lineup will be as strong as any year in recent memory." For more information about the Academy, please visit www.grammy.com. For breaking news and exclusive content, follow @RecordingAcad on Twitter, "like" Recording Academy on Facebook, and join the Recording Academy's social communities onInstagram, Tumblr, and YouTube.